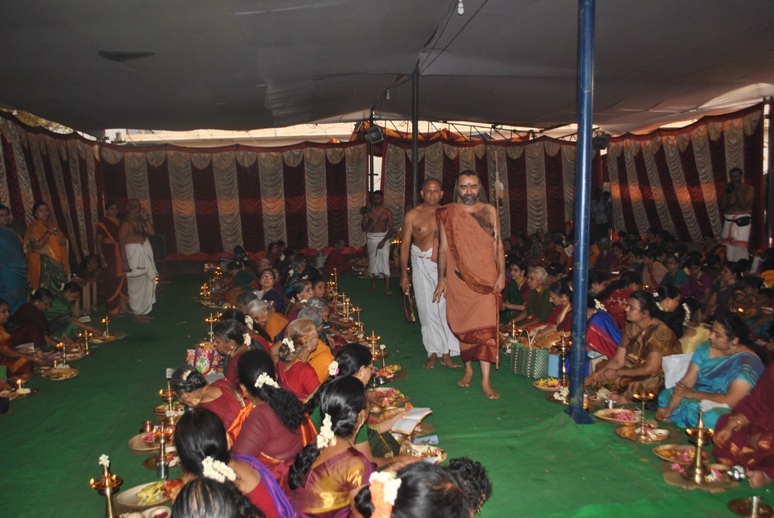 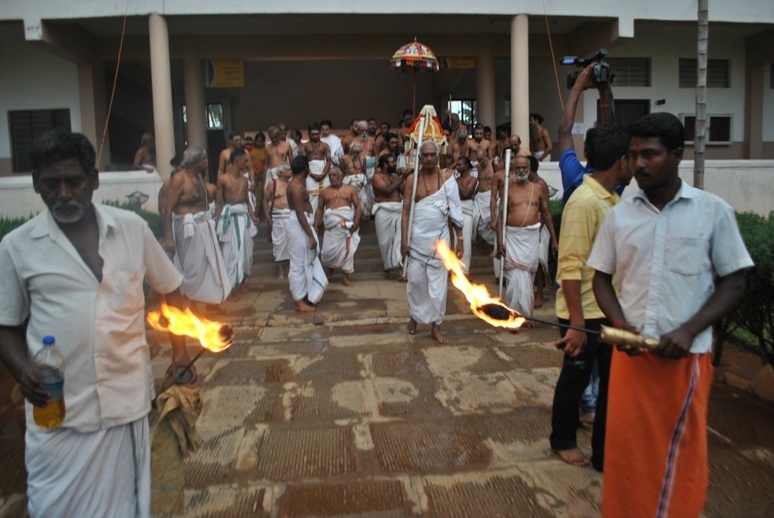 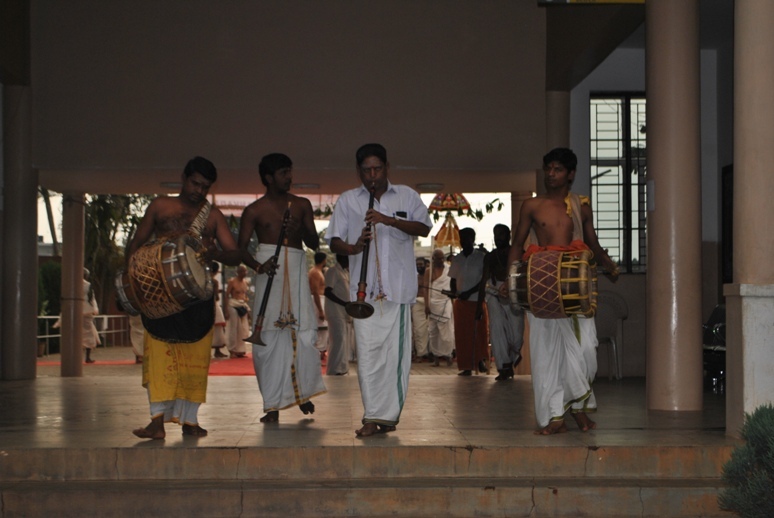 Shankara Jayanti Mahotsavam commenced at the place of camp of Their Holinesses Pujyashri Jayendra Saraswathi Shankaracharya Swamiji and Pujyashri Shankara Vijayendra Saraswathi Shankaracharya Swamiji in Bangalore. 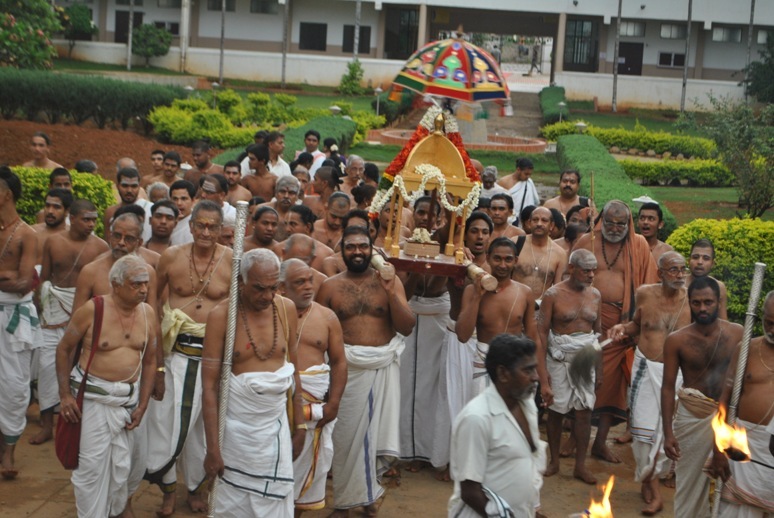 Acharya's Vigraha was taken out on procession with the accompaniment of Vedic Chanting and Stotra Parayan. 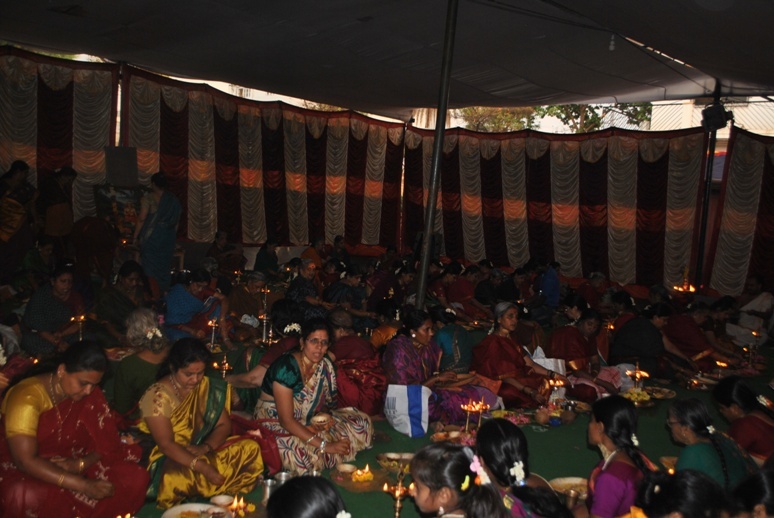 The celebrations will culminate on 4 May 2014 - the Jayanti day of Acharya. 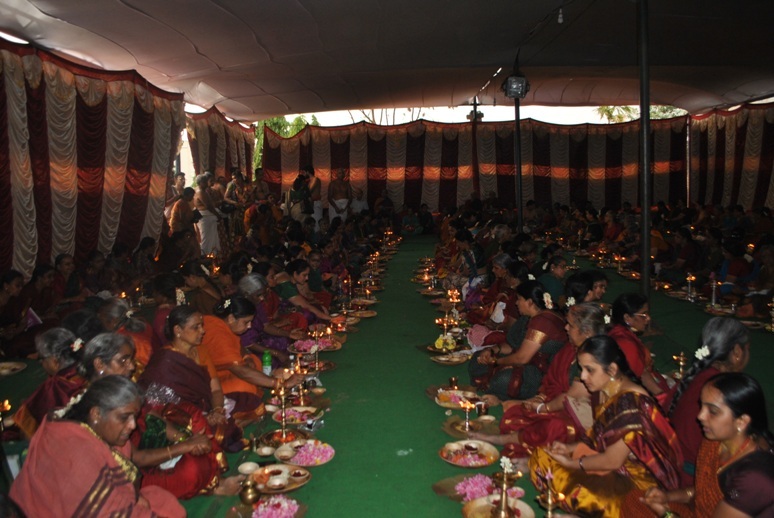 Deepa Puja was performed on 2 May 2014 in the evening in the presence of His Holiness Pujyashri Shankara Vijayendra Saraswathi Shankaracharya Swamiji.